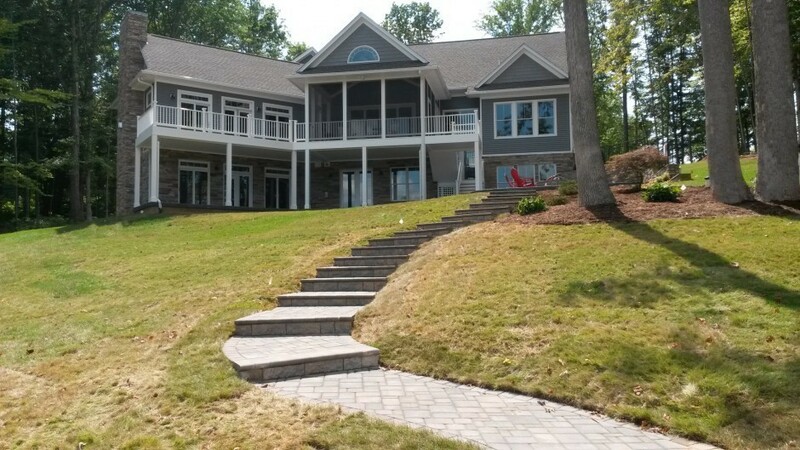 If you have ever dreamed of having a lake house with a breathtaking scenic view then Mill Run is the place for you. Life on the lake is a special experience and we would like to share it with you. 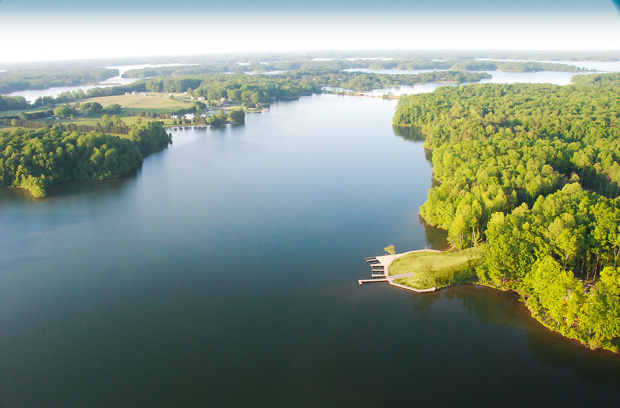 Lake Anna, located in Louisa County Virginia, encompasses 13,000 acres, 9600 acres public and 3,400 acres on the private side, where Mill Run is located offering 107 wooded lots, ranging from .9 to 2.74 acres. Take a ride through gentle winding roads leading to 39 waterfront lots or 68 water access lots; each access lot will have a covered or open boat slip. 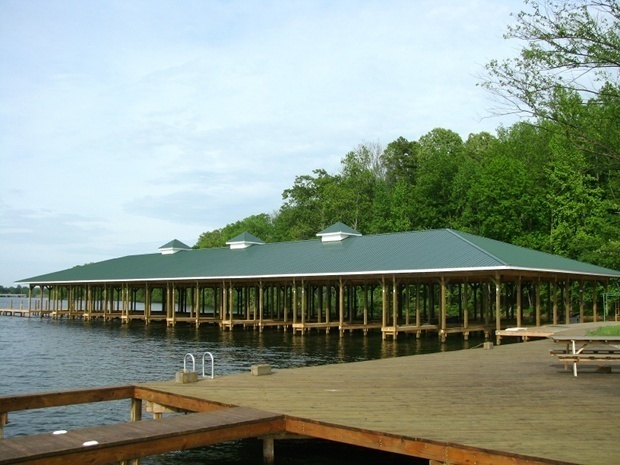 Mill Run has protective restrictions, underground utilities and a proposed upscale Common Area; which will offer a pavilion with fireplace, restrooms, swim area, boardwalk and boat ramp. 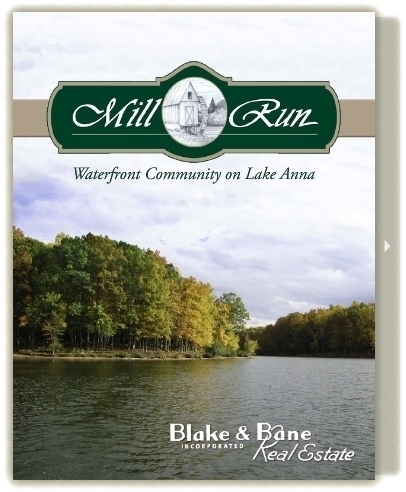 Let your family and guests enjoy the beauty that Mill Run offers.